I use it as an spice in various dishes, which gives an amazing taste as well as a unique fragrance that my husband loves. 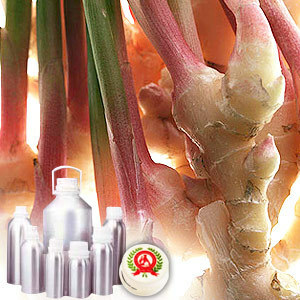 This essential oil is extracted from ginger, which is a rhizome of Zingiber officinale plant. It is a tuber and can be consumed wholly as a delicacy and also used as medicine or spice. It can easily blend with bergamot, frankincense, sandalwood, neroli, rose, and ylang-ylang. 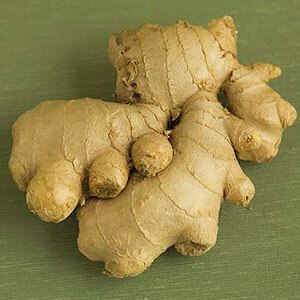 Ginger is used as delicacy and as spice in various food preparations. The oil of ginger has some therapeutic properties and finds application in various herbal medicines.